Handmade with shells and sand found on Siesta Key, Lido, Nokomis and Venice Beaches. This is the perfect gift for beach lovers, beach weddings, house warming, hostess gift, etc. 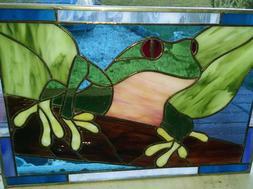 All the stained glass pieces you see on this site are original designs. 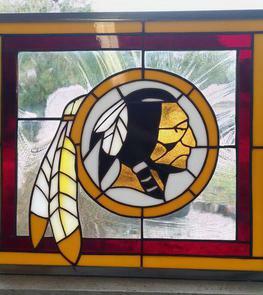 Even the sports theme glass panels are based on artistic interpretation. If you are interested in a custom made glass window or panel, please give us a call at (941)232-1330 or email at Alligatorsmiles@verizon.net. 22 years of experience and expertise. 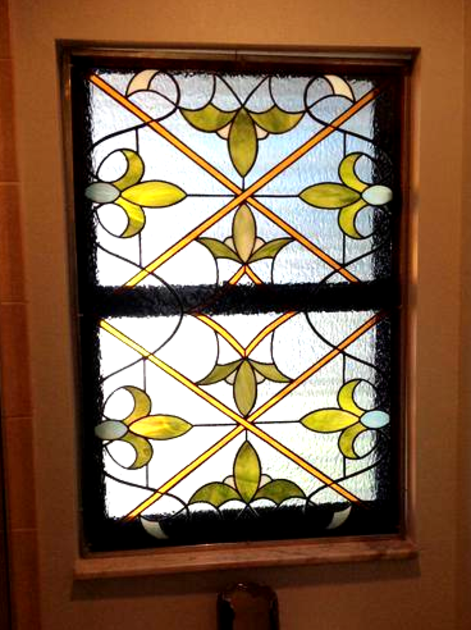 Be confident with your custom stained glass design or referral. Cabbage Palm Glass has 100's of happy customers, domestic and international, including Walt Disney Animations Studios and Tiffany & Company, 5th Avenue, New York.